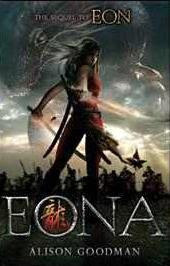 Eona, with its pulse-pounding drama and romance, its unforgettable fight scenes, and surprises, is the conclusion to an epic only Alison Goodman could create. This looks like a girl power book to me!! I hadn't really heard anything about the first one in the series, but this one looks amazing! Has anyone read the first book?? Lots of books about dragons coming out! Yippieee! 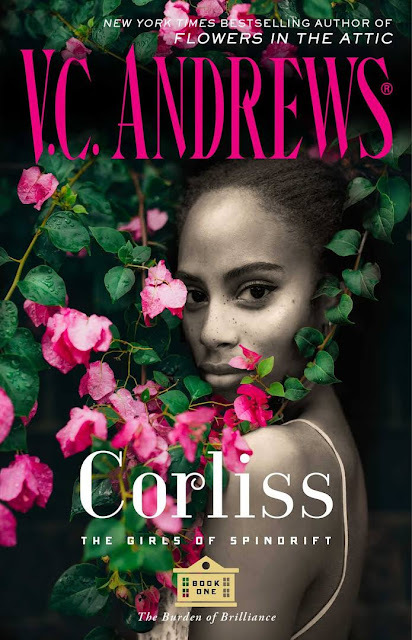 The cover on this one is beautiful and I am also waiting on it! Great pick! There are so many great fantasy stories. It's amazing. Thanks for the tip. Have not heard of this title before, but it sounds amazing. Great pick! This book sounds awesome! I love the cover. I haven't heard of this series either; it definitely sounds promising. Great pick! Sounds like a good one and cover is pretty amazing. Great pick! Unforgettable fight scenes - I kind of gathered that from the cover. Eona looks rather feisty, don't you think? I have the first one sitting in my TBR pile. It looks so good! Wow..there sure is a lot to discover in that cover, beyond the obvious....gotta love the layered pictures. Happy reading! I haven't heard of this book. It sounds really good. I've read Eon--it's one of my favorite books! I love me some dragons! Katie MacAlister’s dragon sept books are some of my favs! So happy with all these books coming out! New follow! Wow, can't believe I haven't heard of this one - it sounds awesome! Going to have to add this to my TBR pile! Thanks! Interesting that a lot of the names are Japanese. I wonder if there's a big Asian influence. I've seen the first book and readlly want to try it. It sounds great. Hello fellow blogger! really enjoy your page. 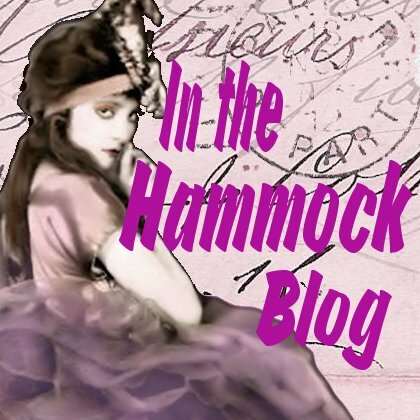 Have a brand new blog that i would love for you to come on over and check out and follow. The more followers i get you guys get to me doing giveaways! this one looks great. going to check it out on GR! !